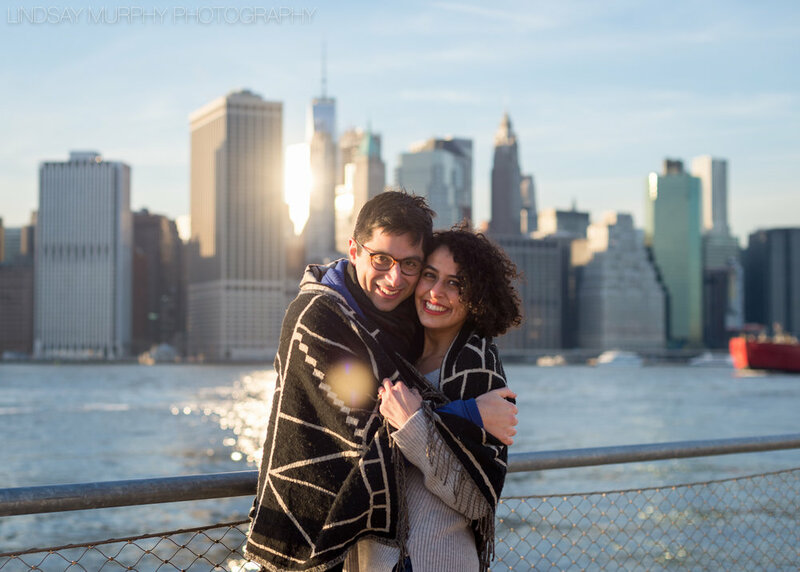 Brooklyn is home to these lovebirds. It's where they started their journey together. And, though they will forever be Brooklynites at heart, they are preparing for a big move out of the city. This neighborhood will always hold a very special place in their hearts and I couldn't think of a better place to photograph them.